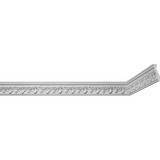 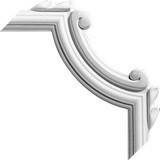 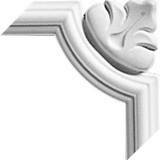 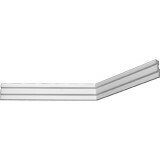 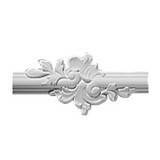 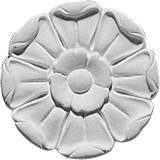 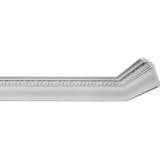 Panel Moulding Height: 2-3/8 in. Chair Rail Projection: 1-9/16 in. 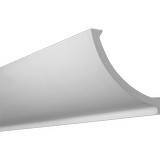 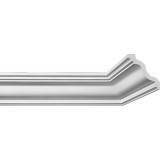 Crown Molding Height: 5-1/8 in.